They happen when the blood that is circulating within the brain is cut off or reduced in an area resulting in a loss of oxygen to that part of the brain. If not treated right away the brain can die. Thanks to nuclear medicine, doctors can better assess and treat stroke patients, saving lives. With a stroke, every second counts. Neurons or nerve cells are lost at a rate of 1.9 million per minute when the brain is deprived of oxygen. The loss of these and other key brain transmitters, or synapses leads to accelerated aging in the brain. Dramatic treatment is required to save a patient’s life, everything has to move rapidly. “2:00am: I was called for a stroke at the hospital. By 2:20 the team was at the hospital and by 2:40 we had removed the blood clot and the patient was off the operating table,” states Dr. Timo Krings, Head of Neuroradiology, University Health Network, Toronto Western Hospital. From initial imaging to opening the blocked blood vessel and restoring blood flow happens in just a matter of minutes. The proper diagnosis and successful treatment of strokes is thanks to a branch of Radiology known as Interventional Neuroradiology. Interventional radiology involves a uses modern Nuclear Magnetic Resonance Imaging or Computed Tomography to identify where the blockage is within the brain and its size. As Dr. Krings points out, imaging plays a major role in proper diagnosis and treatment. Once the scan identifies a suitable patient, the treatment can begin. Interventional Neuroradiology involves a minimally invasive procedure whereby an artery is punctured and small tubes known as catheters are placed into the blood vessels. In these small tubes, doctors can push in stents or devices into the blood vessels in order to treat the blood vessel from the inside out. Dr. Krings points to a chain of stroke awareness and treatment. Beginning with the patient to be able to identify the symptoms of a stroke to emergency medical service (EMS) workers who can rapidly identify and take patients to stroke centers where emergency room (ER) teams can fast track patients into imaging. “It’s a team effort between the patient, EMS, the ER doctor, neurologist, radiologist, dietician and rehab specialists. All of them have to play together to get the best outcome,” says Krings. New Canadian guidelines call for the two pronged technique of imaging and interventional radiology as the best life-saving method to for the diagnosis and treatment of strokes. Brachytherapy, or internal radiation, is proving successful in treating certain tumors. Cancer is very complex. Curing patients without causing side effects means that the treatments must be very targeted. For patients diagnosed with cancer, surgery, radiation treatment and drug treatment (chemotherapy) are frequently used. External radiation, a beam targeted to a tumor that travels to the tumor from outside of the patient’s body comprises 80-90% of radiation therapies. Brachytherapy, on the other hand, involves inserting the radiation into the center of the tumor and irradiating the cancer cells from the inside out. The treatment has proven successful in fighting prostate and cervical cancers. Temporary implants use special catheters inserted into the tumor. They connect to a machine to deliver the radiation treatments. A temporary implant is a day procedure. The radiation is delivered over a very short period of time, usually a few minutes, and then the catheters are removed. Permanent implants directly insert small radioactive “seeds,” each about the size of a grain of rice, into the tumor. In the case of prostate cancer treatment, about 100 seeds are placed into the prostate gland, usually when the patient is asleep. The seeds remain in the prostate gland for the remainder of the patient’s life and give off a continuous flow of radiation that is highest immediately after insertion and declines to zero over a few months. The uses for brachytherapy continue to develop. It has proven useful in treating some breast, head and neck cancers. Perhaps one of the biggest developments, as Dr. Milosevic points out, is the shift to magnetic resonance imaging (MRI). The Princess Margaret Cancer Centre is home to three MRI units that help to deliver brachytherapy. According to the National Blood Clot Alliance, once every six minutes, someone dies from a blood clot and blood clots lead as the number one killer of new mothers during and after childbirth. 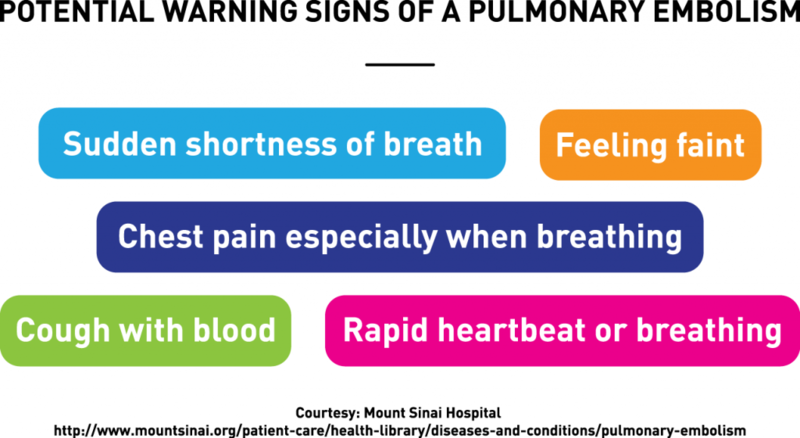 According to Massachusetts General Hospital, a pulmonary embolism or PE is a blood clot that develops in the blood vessels elsewhere in the body and travels to an artery of the lung. 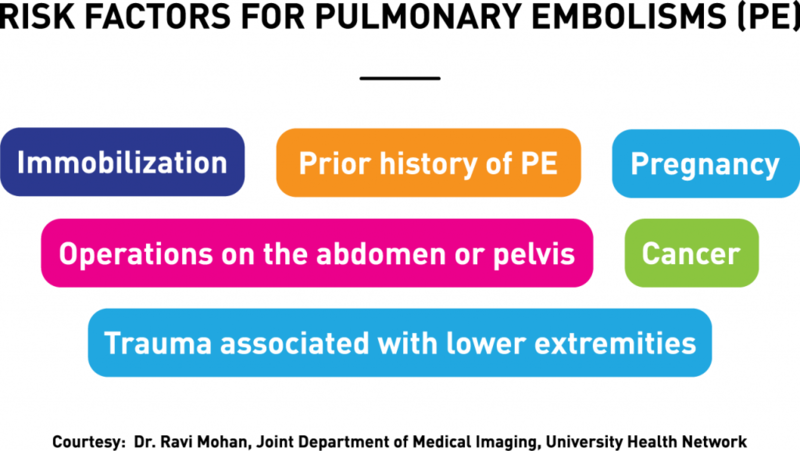 A PE is a blood clot once it has lodged itself in the lung and formed a blockage of the artery. “Pregnancy puts a woman at increased risk of pulmonary embolism, so careful evaluation of pregnant patient is vital when they present with symptoms of chest pain and shortness of breath,” says Dr. Ravi Mohan, a radiologist and nuclear medicine specialist with the Joint Department of Medical Imaging for the University Health Network. In the case of a VQ scan two agents are given to the patient, one that looks at the airways (technegas) and the other to look at the blood vessels (Technetium 99m particles). As the agents, decay they give off gamma rays. These rays are in turn picked up by cameras, allowing physicians to detect abnormalities in the lungs. These abnormalities are often seen as a decrease in the amount of perfusion or blood flow to a particular area in the patient while the ventilation or air flow will appear normal. 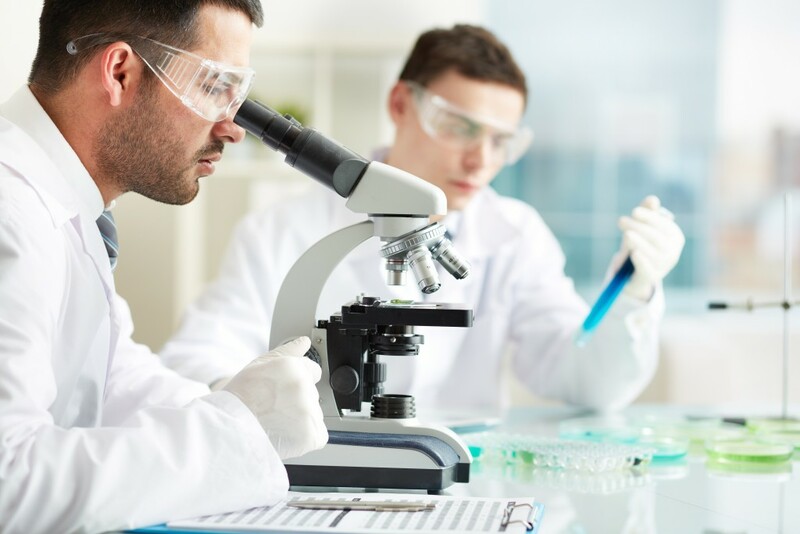 It is this difference between the two parts of the tests that allows doctors to discover a blockage in the lung and thereby treat it. Some of the symptoms may include. Treating pulmonary embolisms will vary from patient to patient but may include surgery, medications and oxygen therapy. Nuclear medicine, already well-established in cancer diagnostics and treatment, has started to play a role in other diseases, like Alzheimer’s. Doctors are using medications that contain radioactive materials so they can get an inside look at how your body operates. Patients receive these radiopharmaceuticals by injection, or by inhaling or swallowing the medication. Dr. McEwan is a professor and chair of the department of oncology at the University of Alberta’s Cross Cancer Institute in Edmonton. He is also a member of the Canadian Nuclear Safety Commission, the independent nuclear regulator. Dr. McEwan says advances in nuclear medicine are growing thanks to strong and active research and development. The U.S. Food and Drug Administration (FDA) recently approved the use of radiopharmaceuticals to help evaluate patients for Alzheimer’s disease and dementia. Advances are also being made in other areas such as cancer behaviours, according to Dr. McEwan. These new medicines aren’t just used for diagnoses. Their very nature allows doctors to tailor them to individual patients.